If you’ve flown Dragonair recently, you may have spotted a copy of Silkroad – Dragonair’s inflight magazine that’s been covering Hong Kong’s startup scene. Here’s a recent piece on Innovation in Asia featuring an interview with Yana Robbins, the founder of Jumpstart Magazine. Hong Kong has built. Innovation, however, hasn’t always gured in the discussion – but that’s changed markedly in recent years. In 2015, Hong Kong was ranked the fifth fastest-growing startup ecosystem in the world by San Francisco research rm Compass. There were 1,558 startups in the city as of August last year, according to government initiative InvestHK. 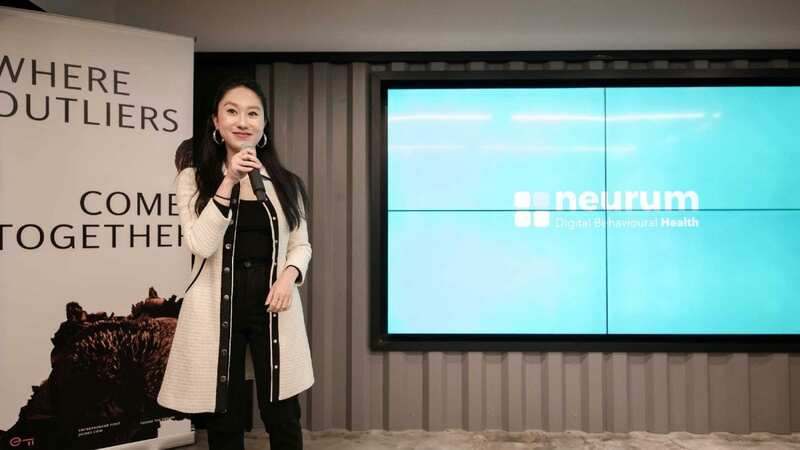 Since then, hundreds more have joined their ranks, adding to the burgeoning community of homegrown talents and foreign entrepreneurs looking for an entry into Asia. Hong Kong’s allure as a startup hub mirrors its strengths in the traditional business realm. Its proximity to Shenzhen and Guangzhou and its tried and tested role as a gateway to China make it an attractive centre. And the financial sectors – particularly of FinTech and eCommerce – have been key areas of success for startups, along with the emerging areas of MedTech and the Internet of Things (IoT). Intrigued by Hong Kong’s startup potential? We’ve gone in search of the people and ideas that may well be the next big thing and look at how business, ideas and government are coming together to support innovation.